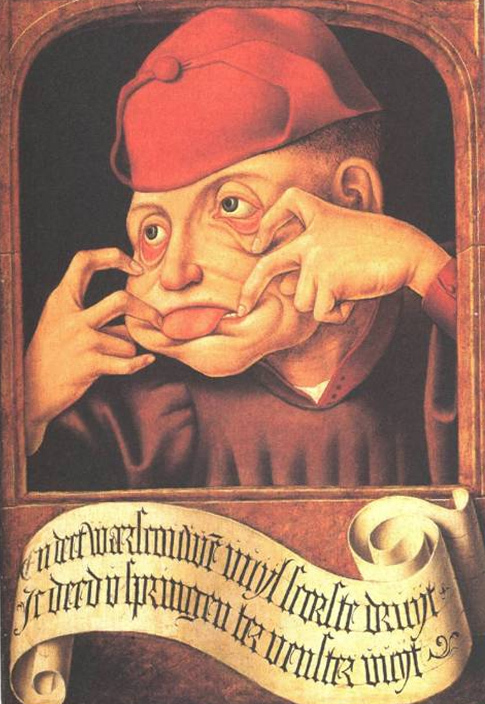 Carnivalesque: a theory explained by Bakhtin as a mode of subversion in literature. The term was referred to me earlier, I find it extremely relevant to my research on consumerism and the no shopping project. The excessive consumption, the fasting, the subversion of social hierarchies, the grotesque and the humor, all this resonates well with my topic of research. 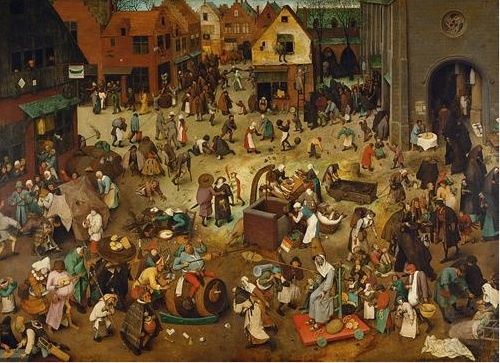 The above visuals are some of the earliest visual expressions of ‘carnivalesque’ art. The warm palette, especially the yellow is reminiscent of my own yellow backgrounds. 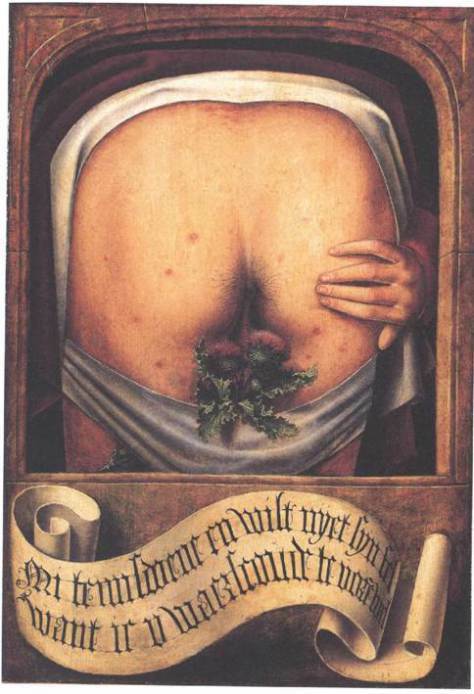 I know not if I am going to paint the processions of fools, but this seems to bind a lot of ideas together.